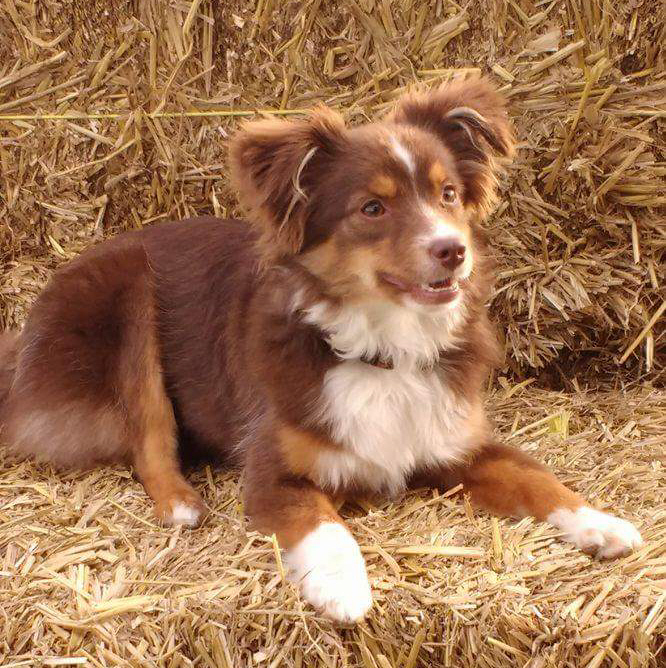 Genie (Greggles Mini G) is a Miniature American Shepherd. She is 10 months old and is a real character. We have started our training and have great hopes for her. She is quite demanding and very toy focussed, and wants to play all the time. She is very dinky, and will probably measure small for KC agility. 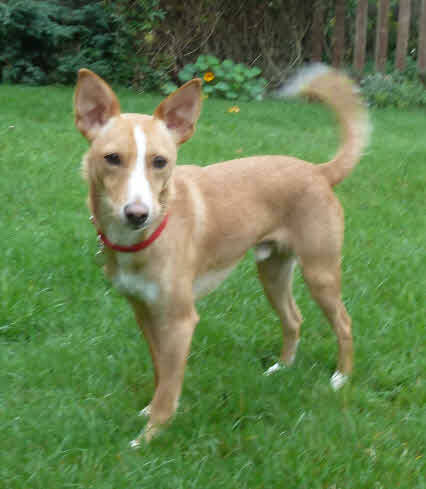 Toffee (Scott's Sticky Toffee) is my son Scott's 6 year old rescue cross breed (JRTxCollie allegedly). He is very anxious and fearful of strang people and dogs but loving at home. Scott has worked hard with him and won into Grade 6 in KC agility. He is now retired from competition. 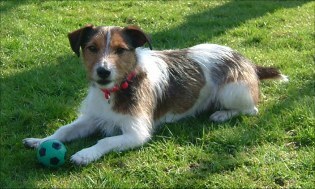 Sax (Saxy Beast) is a 12 year old jack russell, belonging to my daughter Laura. He stayed at home with us,when Laura went to university. 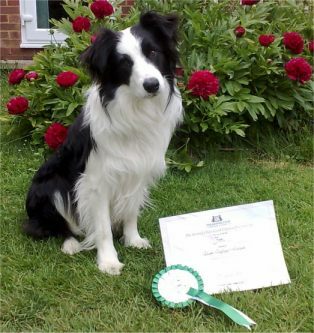 He competed with mixed success in KC agility and even competed at Crufts in the Young Kennel Club events. 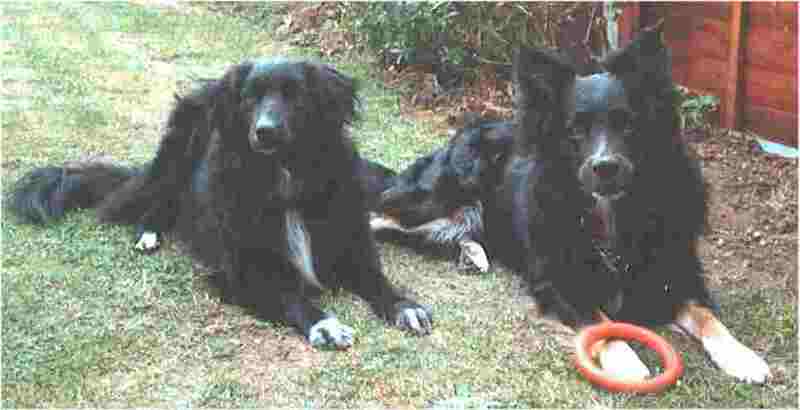 Ellie (Elementary Elegance) is a border collie is now 13 years old. 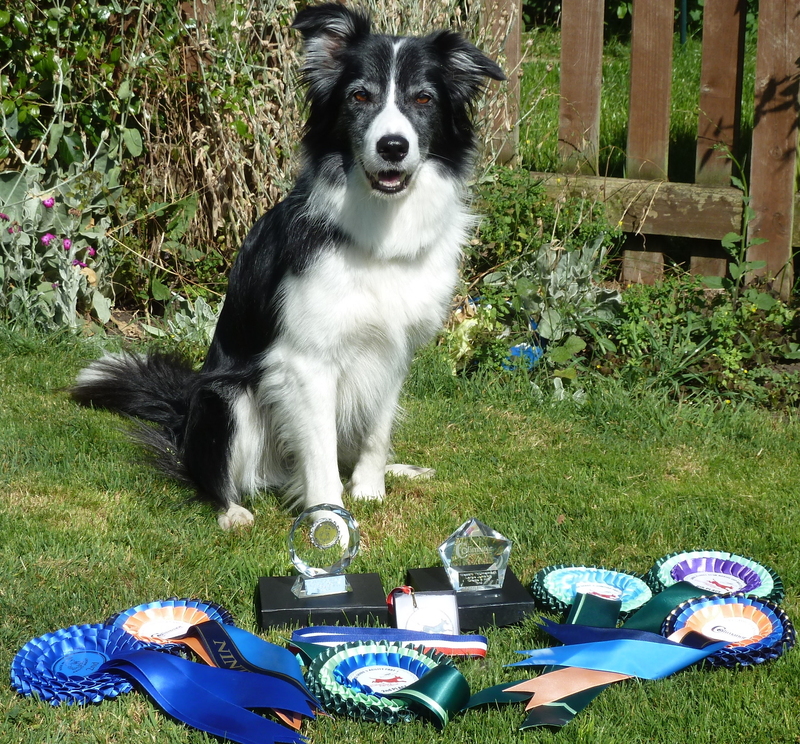 She competed successfully in both obedience and agility before retiring at age 12. She still loves working but is now quite deaf! Darcy. Everyone who knew Darcy loved him. He had a wonderful temperament, was fantastic with the children, and loved to work. Oh, did he love his work! Sadly, he had canine epilepsy from the age of 7 months. We all worked so hard to control this condition, and for several years we succeeded. He continued working, competing up to class “B” in obedience and I’ve never known such a happy dog! Sadly, however, in 2007 his seizures started to return and his medication had to be increased. This eventually affected his liver and he was given peace in October 2007 when the liver failure could no longer be tolerated. We all still miss him terribly. Carney. Of all my dogs, Carney changed me! 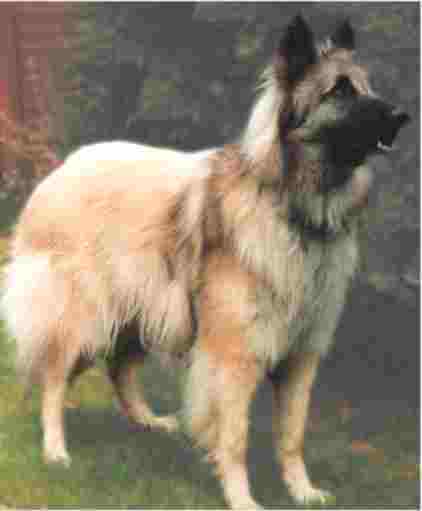 As a Belgian Shepherd dog she was my first pedigree dog. She was wary but outgoing, enthusiastic but reserved. She was a whole series of complexities! She made me challenge what I thought I knew about dog training. She taught me so much! She died, tragically, of cancer at the age of 2. I still feel cheated! She was beautiful, charming, sharp but loving. One day I will have another Terveuren, but so far I haven't been able to bring myself to have one. Al. Al was my one-time special dog. 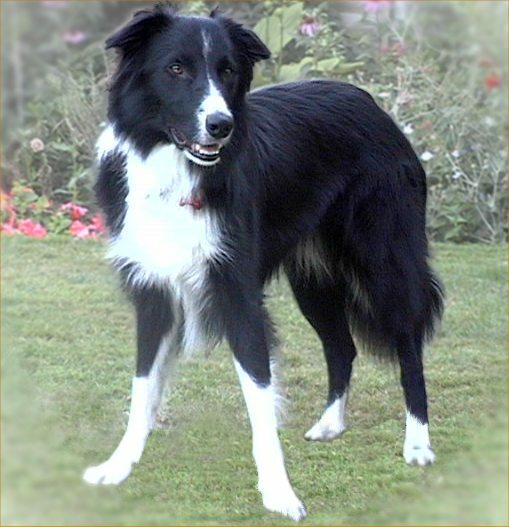 He was a rescue dog of mixed parentage. 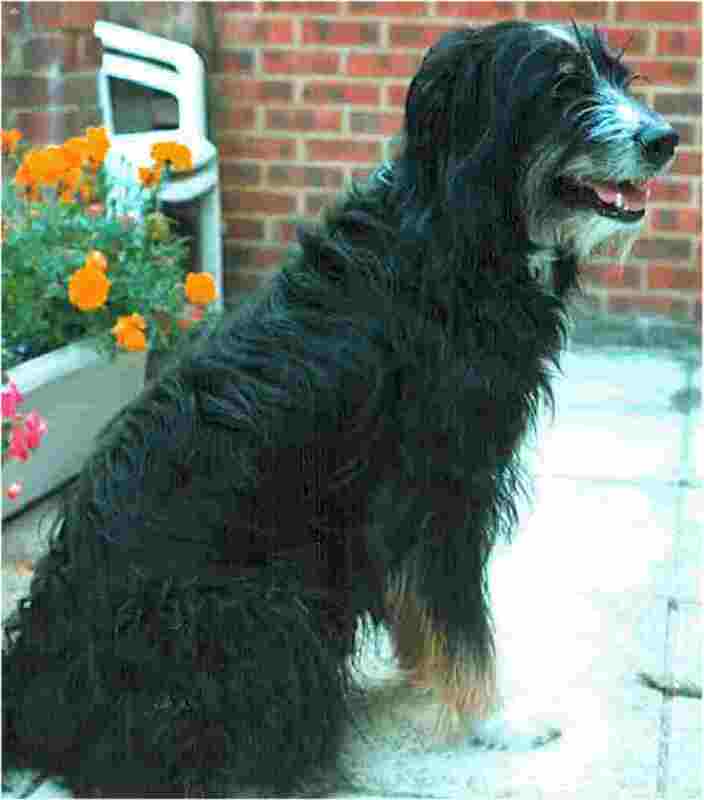 We think he was probably border collie/bearded collie/something bigger!!! 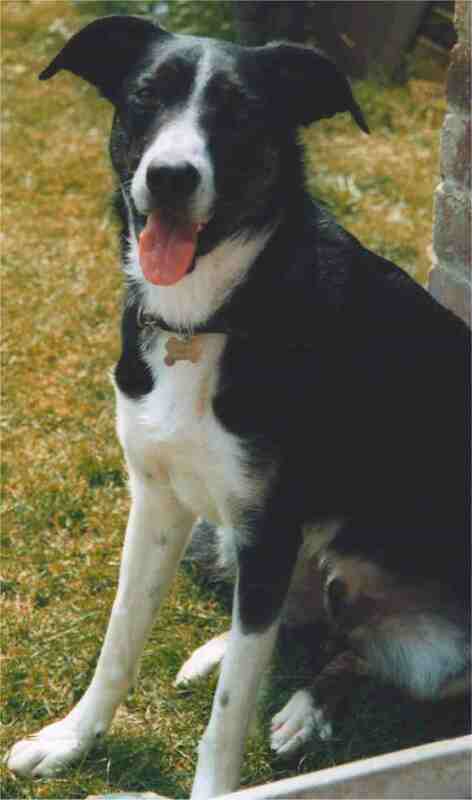 He was a fantastic natured dog and he got me interested in obedience. We first went to training classes together in 1990 and never looked back. He won a Beginners class at the age of 8 but he died prematurely at the age of 10 after being prescribed NSAIDs for arthritis.